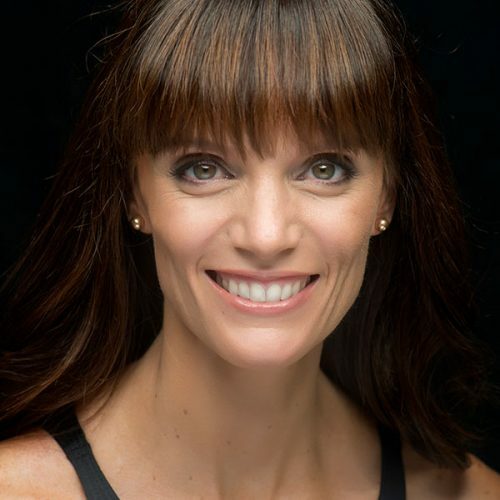 Renee is the creator and founder of Barre Attack, Australia’s premier Barre fitness training program, through which Renee has accredited around 1,000 Australian Barre instructors, who now teach in over 200 locations around Australia. Formerly a professional ballet dancer with the Hamburg Ballet, Renee is a master Pilates instructor with nearly 20 years of international Pilates expertise. She is also the director of the acclaimed Balance Moves Pilates and Barre Studio in Bondi Beach, where she runs advanced Pilates workshops and Barre Attack teacher training.